St. Ignatius Parish School is a community committed to Catholic values and educational excellence. 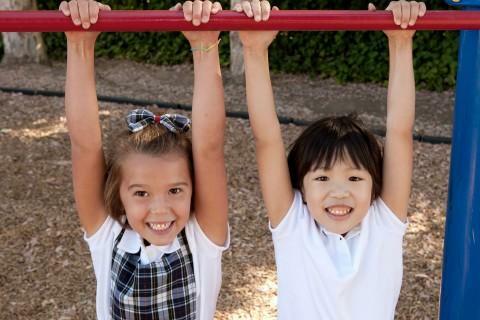 For more than fifty years, the school has followed its mission to nurture the whole child. We invite you to explore how your family can become part of our family. New families who are accepted for the 2019-2020 school year should plan to attend the New Parent Orientation on Wednesday, May 15, 2019 at 6:30 pm in the Parish Center.